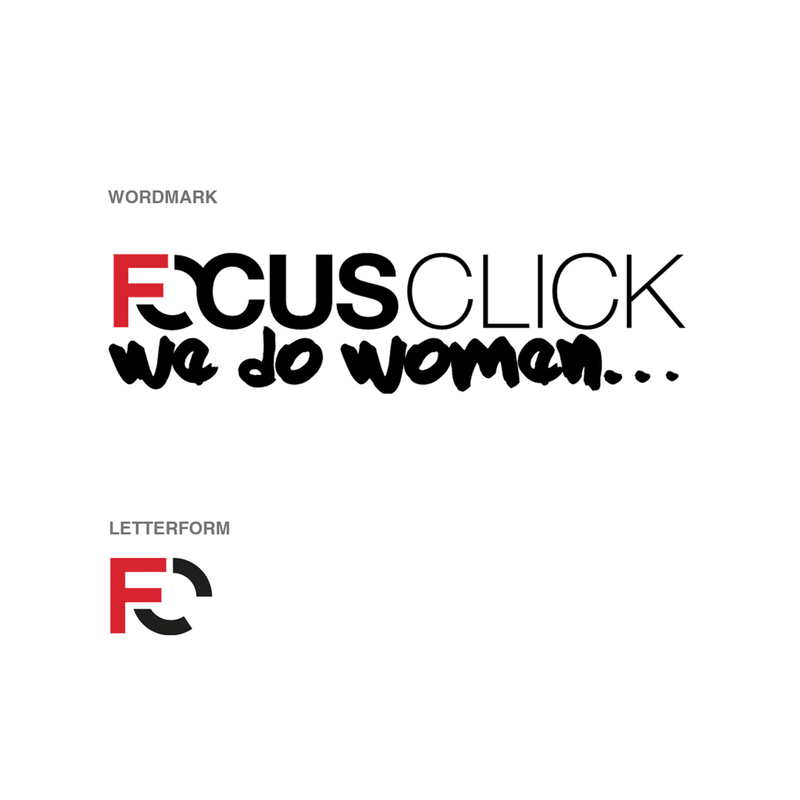 FocusClick is an online Men's interest website covering everything from fashion to cars with a focus on beautiful women. 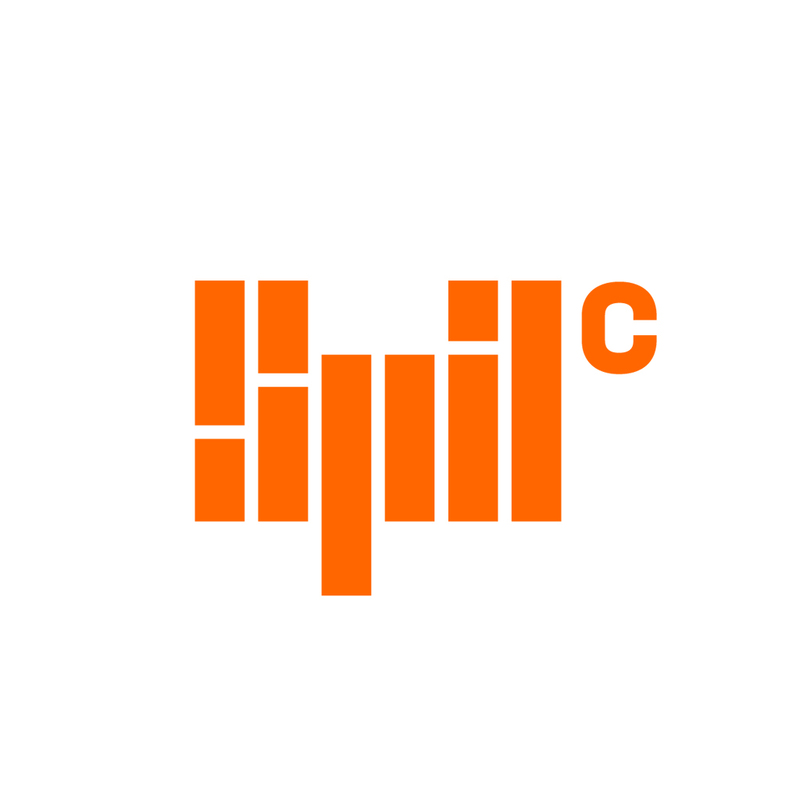 Our approach to the logo was to create something clean, simple and masculine while being boyishly irreverent. The composition combines a strong bold type with a handwritten marker typeface. The "F" and "O" in the wordmark separate to become the "F" and "C" in the letterform.